â? I made this just recently. So I'm going to make a come back and try to submit more of my art now and then. Looks good, the scan is HQ, but it's cut off on the right and the background is a bit strange. 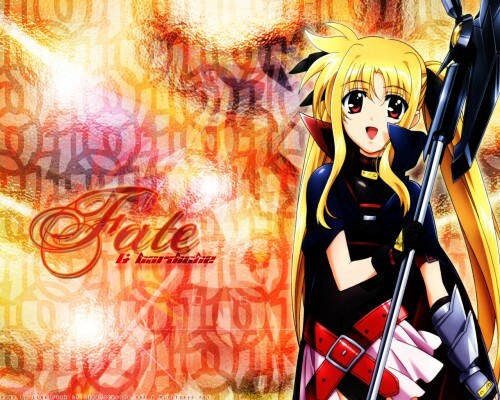 Fate is sooooooooo cute...arigatou, ne!